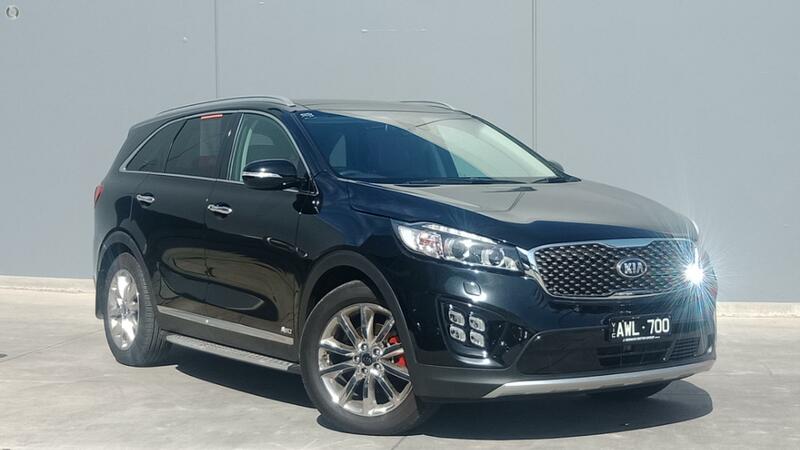 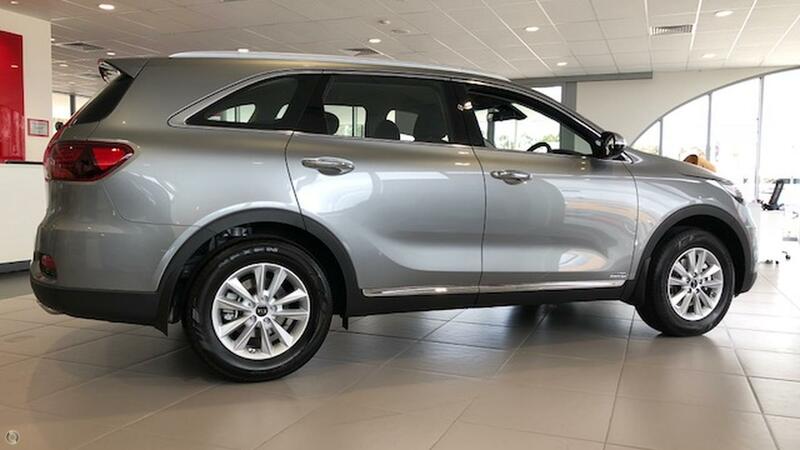 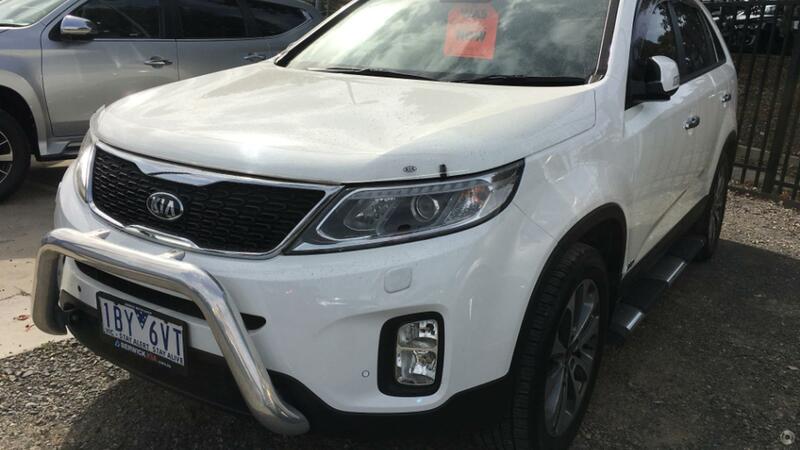 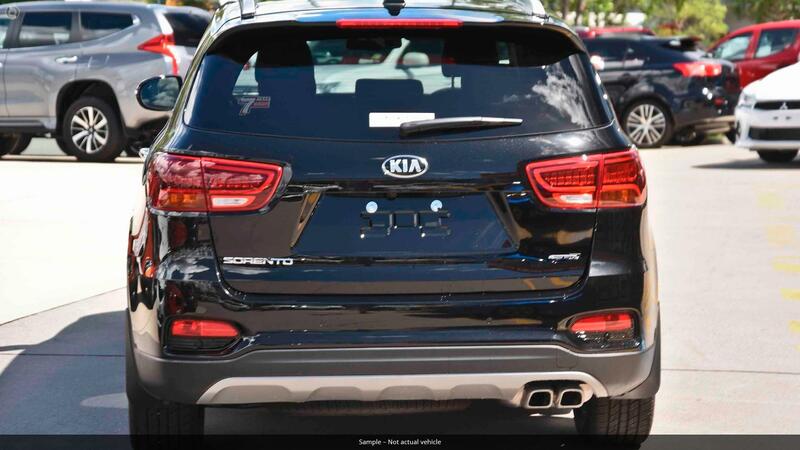 This fantastic example Kia Sorento is real credit to its previous owner, outstanding appearance and features is only the start. 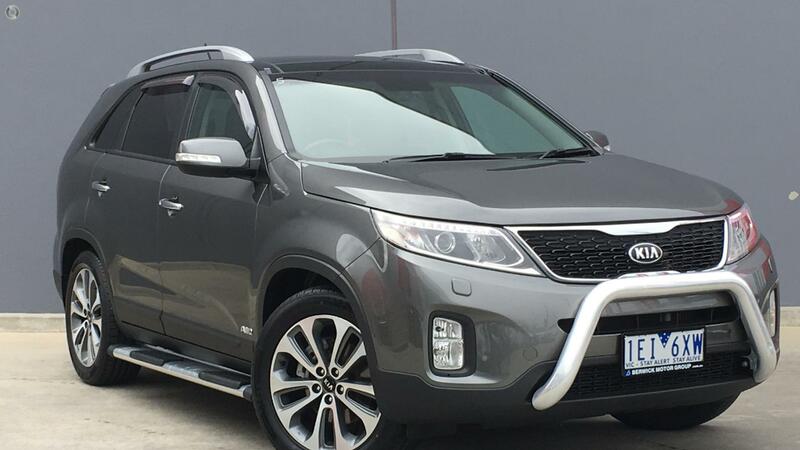 A gutsy and economical 2.2 diesel engine matched with a 6 speed gearbox and selective AWD is not to be looked over. 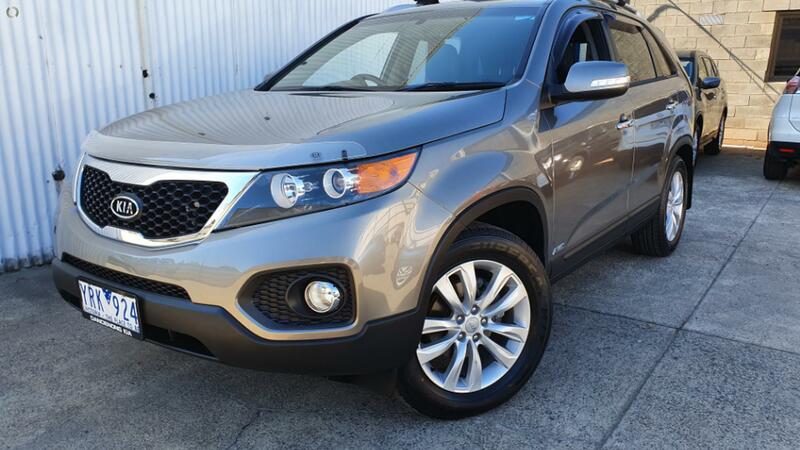 Whether your driving around town or taking the family away this 7 seater is a pleasure to drive. 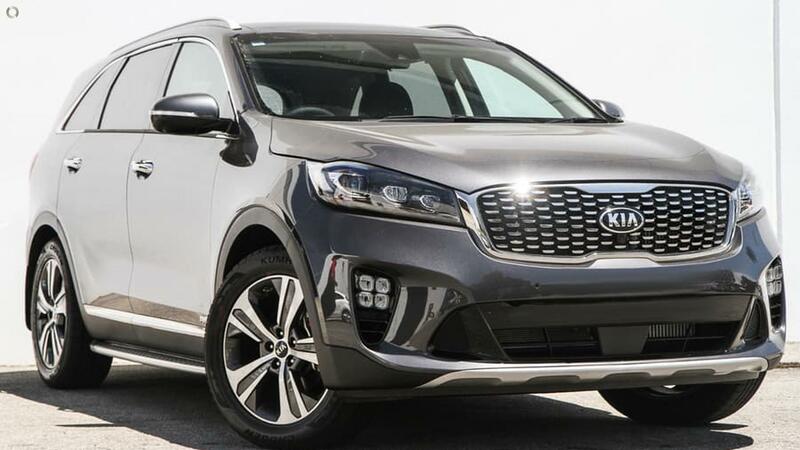 Representing fantastic value for money there is no doubt why Kia are taking over the SUV market.